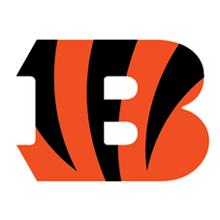 The Cincinnati Bengals are headed to London in 2019! Get your package today for this unique NFL experience and let TicketmasterVIP handle all your international travel needs. Sign up for Bengals London packages!